We offer solutions for each of these categories. But which one should you use when? Augmented Reality SDKs let you integrate AR into your own apps. Our AR SDK solution is a complete AR toolkit that gives you total control over the content and design and you can publish on both iOS and Android platforms. You can integrate any AR experience imaginable -- whether that’s letting customers see your products in 3D, a virtual try-on, or even a game. You don’t need your own app to publish augmented reality -- you can publish it to an existing AR app, such as the Blippar app. People will simply need to download that app and scan to launch your experience. If you don’t have your own mobile app but want to publish augmented reality separately from an existing app, a white label AR app is a good option. This is an app dedicated to housing and launching your AR experience. We can create you one and fully tailor it to your brand, on iOS and Android. Once opened, the app would launch an intro and instructional screen followed by the smartphone’s camera, which is ready to scan and launch your augmented reality experience (see image below). 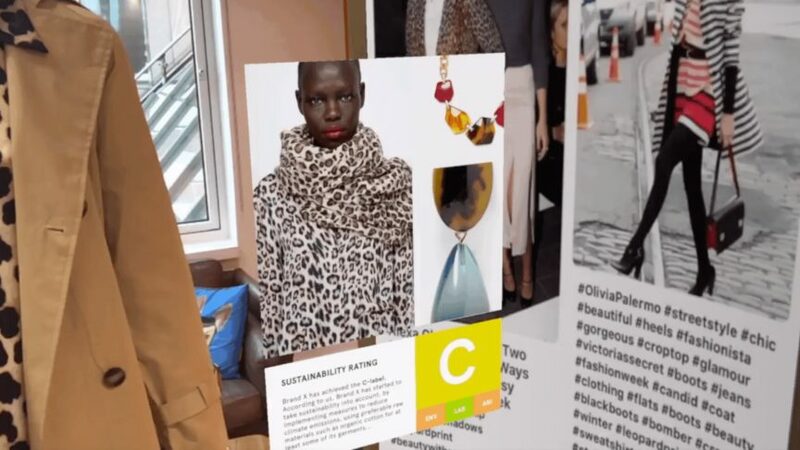 Web AR is a rich media format that brings augmented reality to all kinds of web-based experiences -- including banner ads, emails, and social media links. It leverages a user’s smartphone or desktop camera to launch augmented reality without the need for a separate app -- users simply have to click or tap. 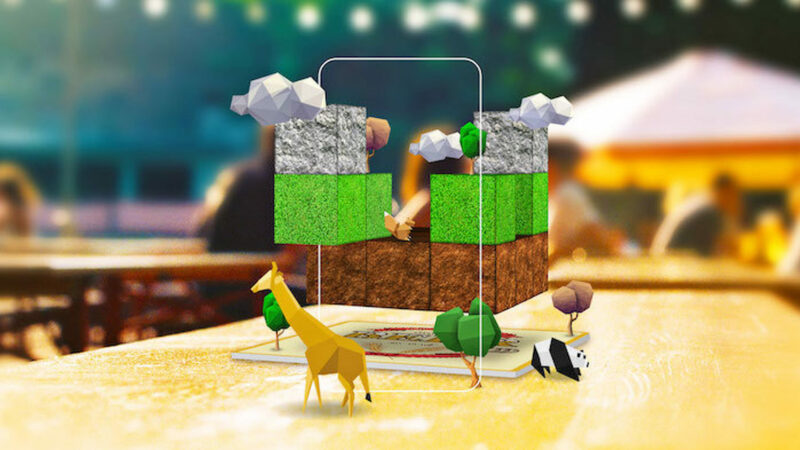 Our Web AR solution (called Augmented Reality Digital Placement = ARDP) can be run across iOS, Android and desktop to bring a range of different experiences to life -- from product visualisations to games. To find out more about ARDP and to see examples of campaigns, click here. Jaguar Land Rover published its AR experience to the web. Users simply had to tap its banner ads to launch the experience. Finally, these solutions aren’t mutually exclusive. You can use any combination to launch your AR campaign -- for instance, you can publish the experience on an app as well as on the web. Hopefully this has helped you choose where is best to publish your AR. If you’re just getting started with AR, you can start creating your own experiences with our AR creation tools, or we can build it for you. If you have any questions please get in touch. *Comparison of Blippar’s average ARDP results with Google’s Rich Media Benchmark for MPU rich media ads, Nov 2016 - April 2017.